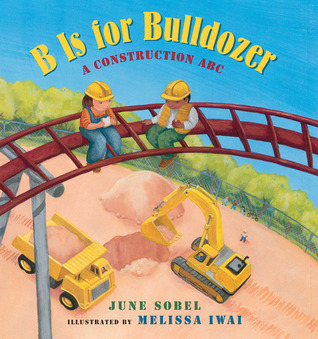 This is a nice ABC's book, it's more oriented towards pre-K to kindergarden. The ABC's are covered with construction machines and sites. Now, any child can read this book, but the reason I'm going to say it's aimed towards boys is because when I read it to children, the girls always say it's a boys book. Overall, the book the light, bright coloring is engaging and fun to children.